ready to help you with your Parelli journey Online, Liberty and Freestyle! 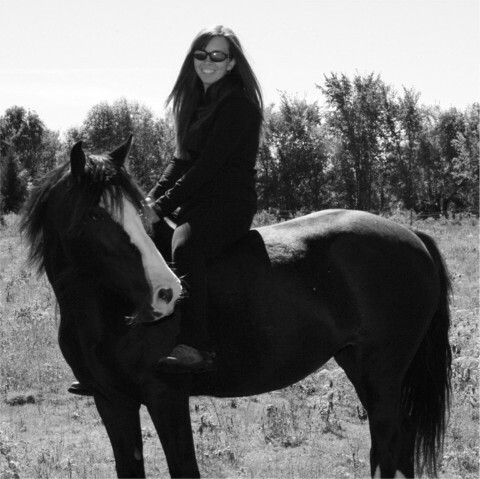 Sandy is a life long horse lover, ready to help you achieve your dreams with horses! She has been focused on the Parelli Program since 2004, and teaching since 2009. Jaxvale Farm, run by Sandy and her husband Derek, is located in Oxford Mills, Ontario, but she is always willing to travel offiste! please explore the "Service" page! Your horse is already wonderful, how can Parelli help you? How much better can each skill be? How much easier can your daily tasks become? ground and riding; to prepare you for success at every level to read your horse, understand his Horsenality and develop your savvy skills On Line, at Liberty, in FreeStyle and Finesse. I promise to inspire and support your quest for never-ending self-improvement.